Many wish to learn the ancient art of crocheting. Are you one of them? Have you been putting it off but secretly wishing you were able to master this craft? No more excuses. 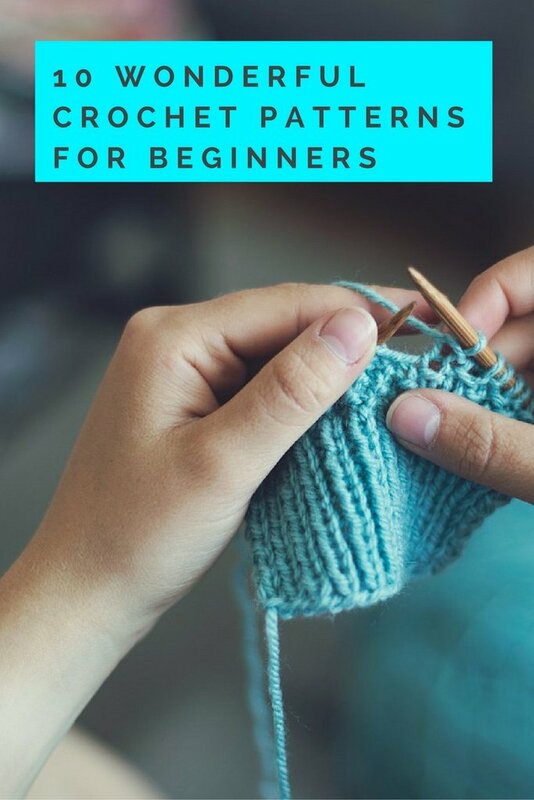 We’ve put together 19 of the most wonderful crochet patterns for beginners, including links to help you learn this popular craft. This technique, also known as crunch or granite stich, is very easy to do and to follow. The link above teaches you how to do it in slow motion. Don’t feel intimidated by this pattern. The butterfly stitch looks much more complicated than it really is… which is amazing! Watch the tutorial and add this beautiful pattern to your crafts. Also known as the bobble stitch, the name of this stitch comes from its look. It is an easy knitting design, but very fancy looking. The best of both worlds! Celtic Wave, Diagonal weave, interweave stitch. Whatever you call it, it create a beautiful, thick texture that looks stunning! It may take you some time to master the technique, but the link above will definitely get you there. 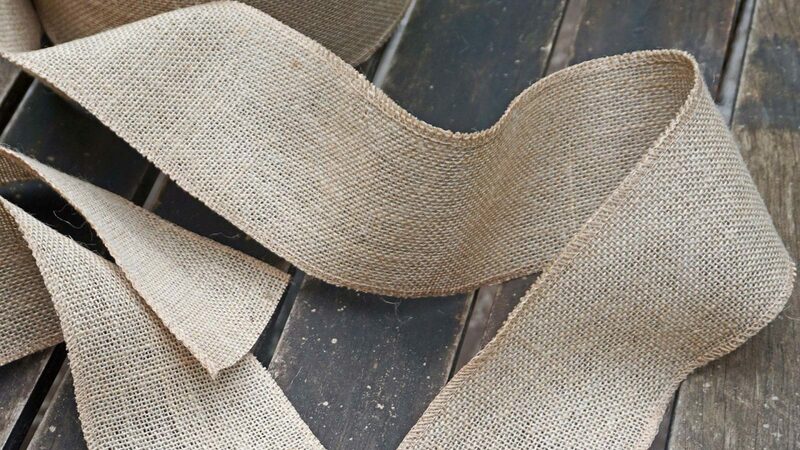 This stitch has a fun pattern to it, adding wonderful texture and stretch to your crafts. Also, it looks great from both sides of your work. It will take practice, however. But give it a try! Totally worth the effort. This stitch is also known as LAZY wavy stitch. So, would it be difficult to do? No way. It is thick and squishy, and most importantly, brilliantly simple to make. This is what you could call a vintage, staple pattern. Unlike other mindless patterns, the Fleur de Lys Stitch requires a lot of concentration. But don’t be afraid to mix it up and add this pattern to your creations! This is stitch, although it looks quite complex, is considered a beginner friendly stitch. And is not that difficult indeed. Very pretty to look and easy to follow! The cluster stitch is made by working a group of incomplete stitches into the same stitch. Don’t worry if this explanation does not make sense right now. Watch the video and you will understand the technique Turn any basic project into masterpieces with this stitch. To vary your crochet stitches opens up your options in the world of crochet. Many of these patterns are fairly simple, just requiring a little patience and practice. So grab your hooks, pick a yarn, and stitch on!